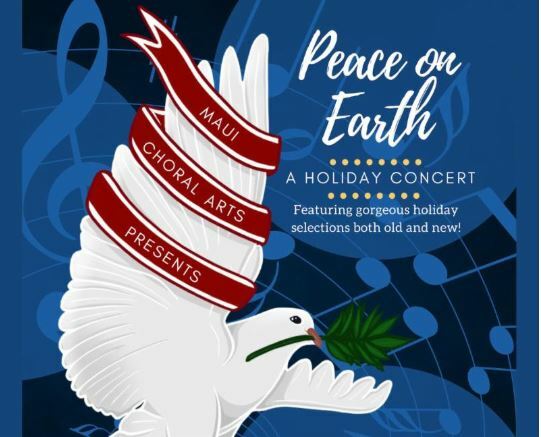 The Maui Choral Arts Association presents the Maui Choral Arts Spring Concert “Those Were the Days” at the Maui Arts & Cultural Center on Sunday, April 28, 2019 at 3 p.m. Artistic director Gary Leavitt and pianist Lotus Dancer will lead a chorus of 100 talented singers as they revisit some favorite hits of the 60s, 70s and 80s. Some of these classics will include songs by The Beatles, Queen, Neil Diamond and more. 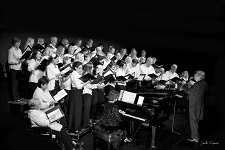 Members of the Maui Choral Arts Association. PC: MACC. Tickets are now on sale and are $30 for adults and $15 for students with a valid ID and keiki under 18. 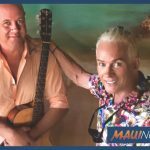 To purchase tickets, visit the MACC box office during operating hours, call (808) 242-SHOW, or visit online.